The gateway to visit the 'otherside' in a cultural adventure alongside Miguel is getting near. Come along, and delight your eyes with colorful and fantastic scenes in the all new Disney•Pixar's "COCO", as we present to you the newest clip "Mariachi Plaza". Plus, watch the featurette "Crafting COCO", which illustrates the amount of research that went into the creation of this movie:; the art, the music, and all from the words of the talent behind the film--I even teared a little with this last one, since I am still very connected to my Mexican roots. 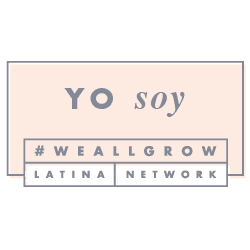 Well, no matter where you are from, we are all for the love we hold to our ancestors, because we are who we are, and are where we are, because of them. So, enough with the sentimental, and watch these entertaining clips. 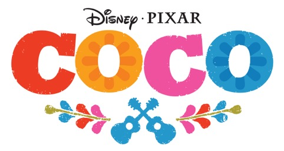 Oh and don't forget to mark your calendar for November 22nd, when Disney•Pixar "COCO" arrives to theaters across the United States. Despite his family’s baffling generations-old ban on music, Miguel (voice of Anthony Gonzalez) dreams of becoming an accomplished musician like his idol, Ernesto de la Cruz (voice of Benjamin Bratt). Desperate to prove his talent, Miguel finds himself in the stunning and colorful Land of the Dead following a mysterious chain of events. Along the way, he meets charming trickster Héctor (voice of Gael García Bernal), and together, they set off on an extraordinary journey to unlock the real story behind Miguel's family history. 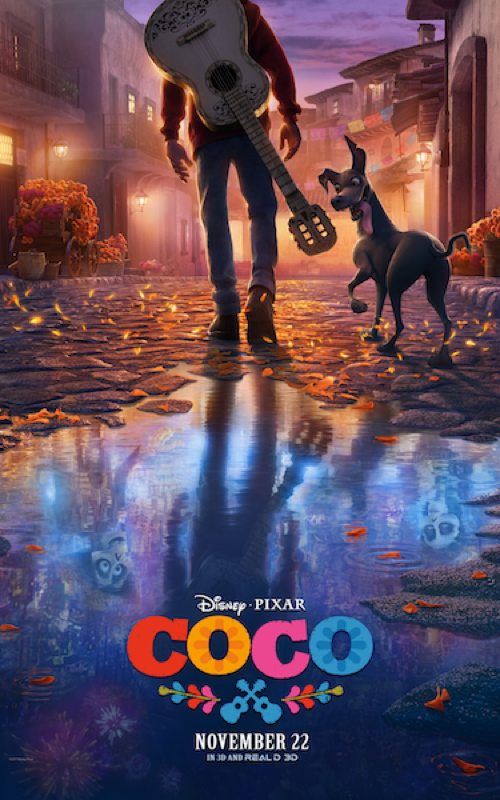 In Disney•Pixar’s “Coco,” aspiring musician Miguel (voice of newcomer Anthony Gonzalez) teams up with charming trickster Hector (voice of Gael García Bernal) on an extraordinary journey through the Land of the Dead. Don't forget to subscribe to our blog or follow us via social media, to be up-to-date with the latest in fun family films just like this one. 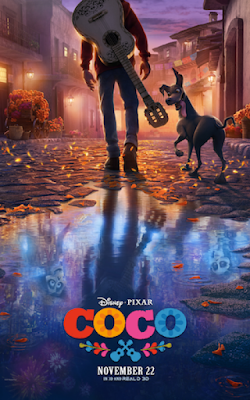 Who will you be watching Disney•Pixar "COCO" with? Let us know in a comment below, we'd love to read you. And until next time, remember to smile--because it's contagious.